Over 100 great prints on display at The Leatherhead Theatre, plus many digital images shown on a large TV curtesy of Richer Sounds. The team from Bookham Camera Club have put in a fantastic effort and the foyer, stairs and mezzanine are full of colour and life. If you get a chance come and see the exhibition before it closes on 29-Apr-2016. 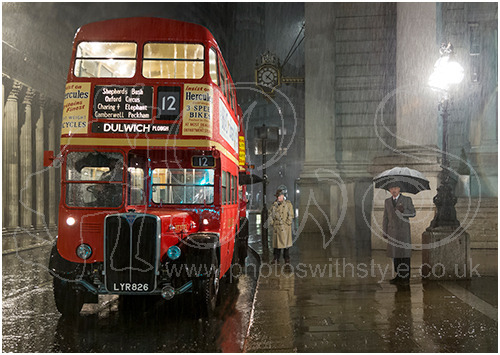 The Last Bus Home was the highest scoring of my 10 prints and helped me gain a Credit award from the Photographic Alliance of Great Britain.